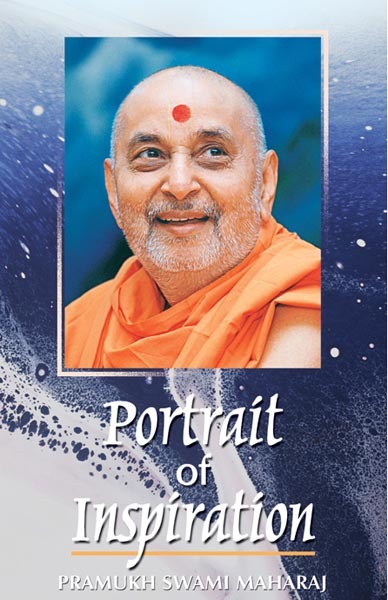 This book provides a glimpse of the essence of Pramukh Swami Maharaj's personality through inspiring incidents. Each page reflects the depth of his unique relationship with man, society and God. His virtues of simplicity, honesty, compassion selflessness, humility, service, devotion and many others are evident from his life. To possess an infinite resource of spirituality is a rare phenomenon; and to be graced by such a soul is the ultimate fruit of human existence. Like a river that flows naturally, nourishing and beautifying everything around it, Swamishri too travels and inspires a world of happiness, confidence, courage, service and libreration in the lives of countless souls.